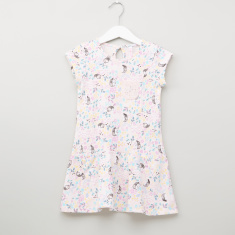 Comfortable and stylish, your little girl will love wearing this printed dress. 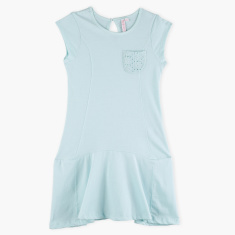 Displaying a flared bottom, this dress instantly uplifts her look. 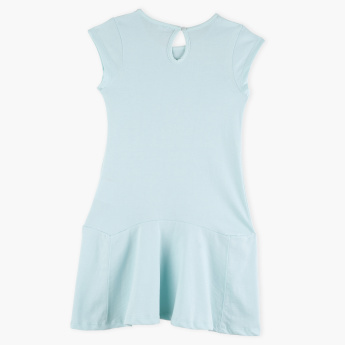 It has a keyhole closure at the back to offer fuss-free dressing.